You get a lake house! And you get a lake house! And you get a lake house! everyone gets a jello shot! 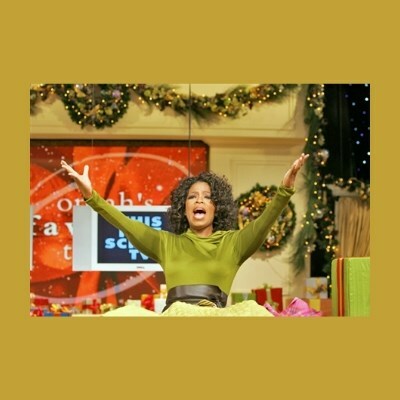 And you get a consent form, and you get a consent form, and you get a consent form! everyone gets a baymax overview!! !